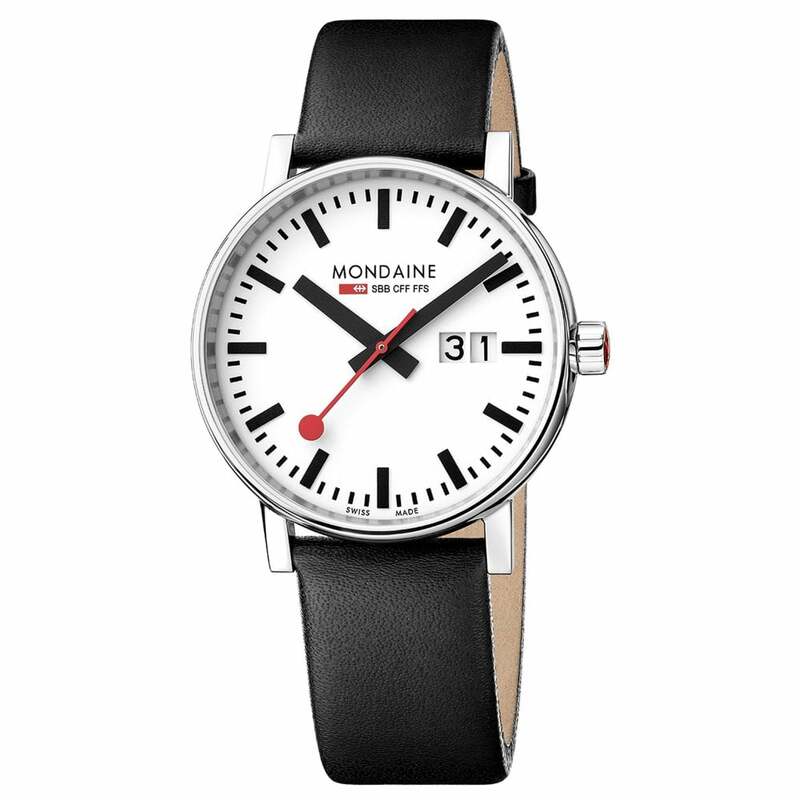 Designed with Swiss and Automatic movements, Mondaine offer a simple yet classic iconic design with an easy to read dial alongside both leather and mesh straps, making an everyday comfort for wear timepiece possible, with case sizes varying from 22mm to 40mm. Whether you're looking for a suitable watch for work or a casual every day timepiece, Mondaine offer the ideal variety. Each watch is provided in an Official Mondaine Presentation box alongside a 2 year Manufacturer's Warranty supplied by Official UK Stockists, Tic Watches.